What's the best way to set the fastest lap time for a street legal car? Make it as close to a race car as possible. And that's exactly what British carmaker Radical does best. They've held the Nürburgring Nordschleife lap record since running their SR8 there in 2005, setting a 6:55 lap time that remains well out of reach for anything less, well...radical, including the Dodge Viper ACR's 7:22.1 and the Gumpert Apollo Speed's 7:11.5 from just a few days ago. But never content to let their record stand, Radical headed back to Eiffel to raise the bar even further. 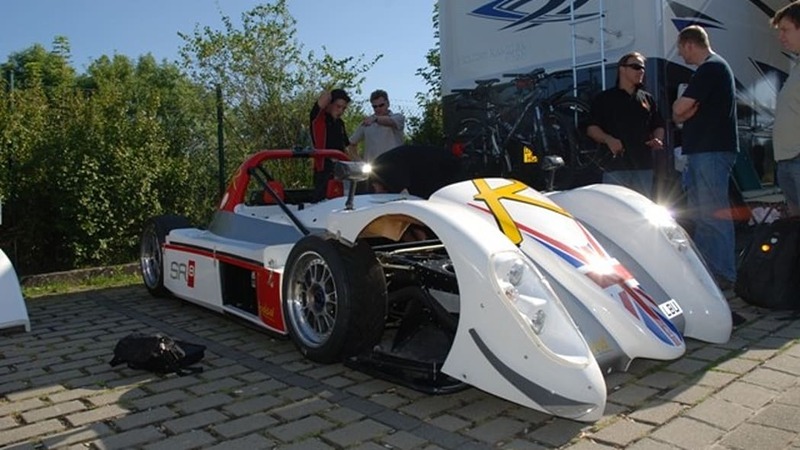 Upgrading on the 360 horsepower SR8 that set the record four years ago, the SR8LM was introduced in 2007 with a 455 hp modified Suzuki Hayabusa engine mounted in a compact Le Mans Prototype-style body. But despite its racecar styling and tarmac-scraping ride height, the Radical is completely street legal. Somewhere. 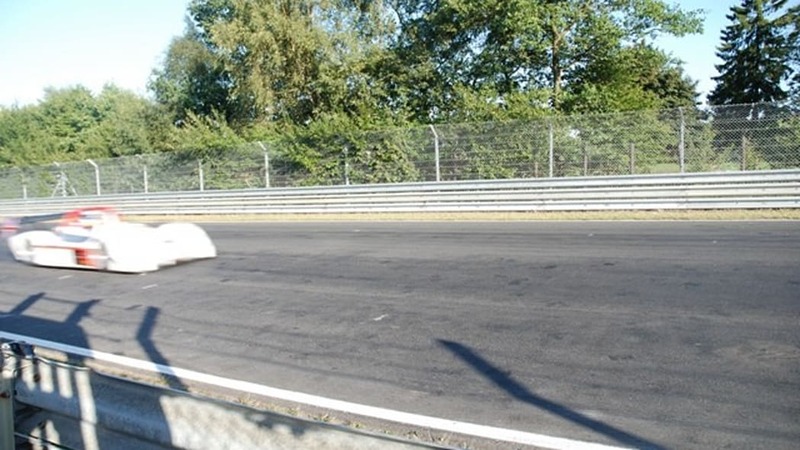 As proof, Michael Vergers drove it down from the factory in England all the way to the vaunted German circuit, and within 24 hours, he had set the new record. 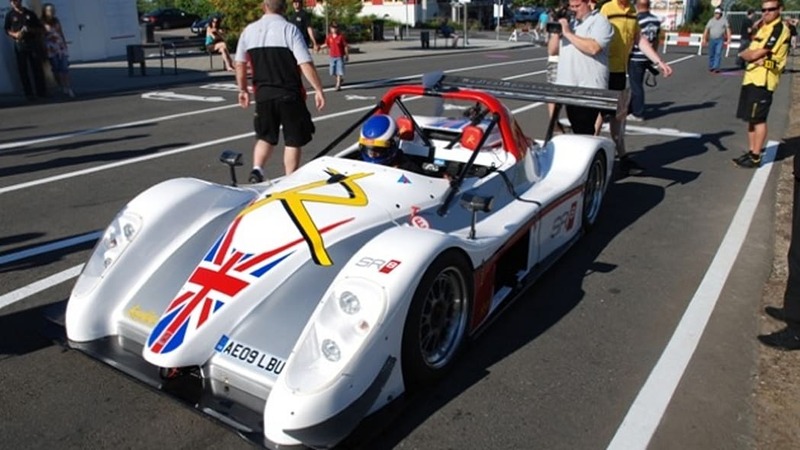 The 6:48 lap time, a full eight seconds quicker than Radical's previous record, was verified by Germany's Sport Auto and England's Evo magazines using Dunlop racing slicks. Check out the press release after the jump for more details and the photos in the gallery below. 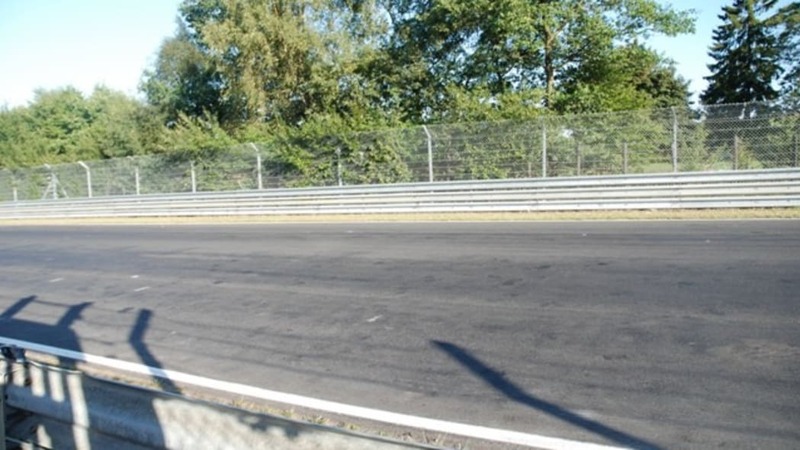 Peterborough sportscar manufacturer Radical Sportscars has smashed the Nürburgring production car lap record, with driver Michael Vergers posting a committed 6m48s lap time. 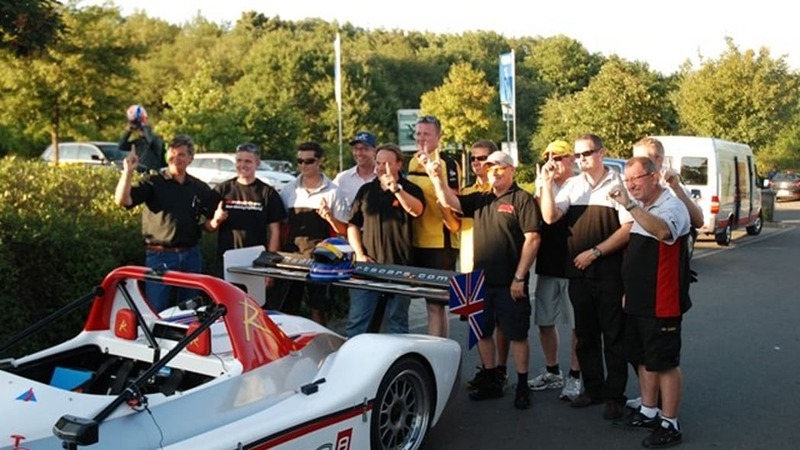 The road-legal SR8LM smashed the previous record, also held by Radical since 2005, by an incredible eight seconds. All this, less than 24 hours after the car was driven from England to Germany for the record. German motoring magazine Sport Auto oversaw the attempt, with the UK's evo magazine confirming the time, which will be officially finalised tomorrow (Thursday). Conditions for the record were perfect, with clear skies and temperatures in the high 20s. Vergers initially battled with the Nordschleife's fearsome kerbs, jumps and bumps, but soon found the ideal setup, inspiring confidence to push harder. 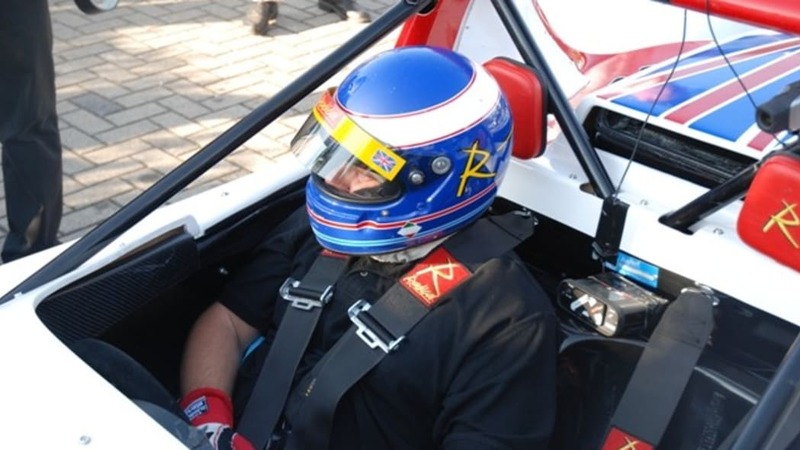 "The car was great, I could push really hard and it felt clearly faster than the previous SR8 in 2005," said Vergers. "It's fantastic that we've beaten the record; hopefully I'll get an opportunity to return with Radical in the future." Radical co-founder Mick Hyde said: "I'm obviously delighted, the record has been a real team effort headed up by Phil Abbott and Rob Wheldon. Dunlop have supplied us with brilliant, hard-wearing trackday tyres, indeed we've only used one set to both drive to the 'Ring, and set the record. "We've proved that the SR8LM is not only the world's best trackday car, but it's also practical enough to drive to and from the circuit. It is a genuine production sportscar, with genuine performance credentials, as we've shown today."